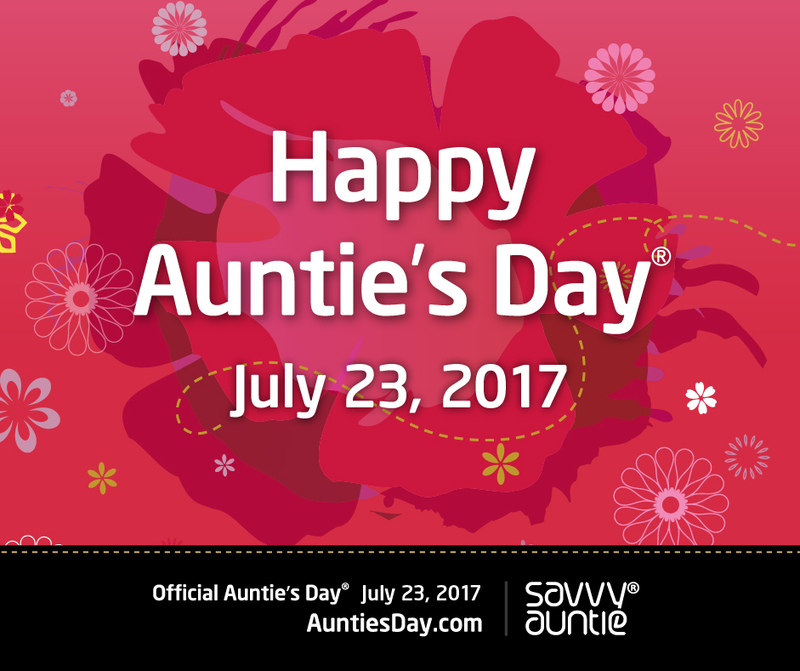 How to Auntie Up for Auntie’s Day! 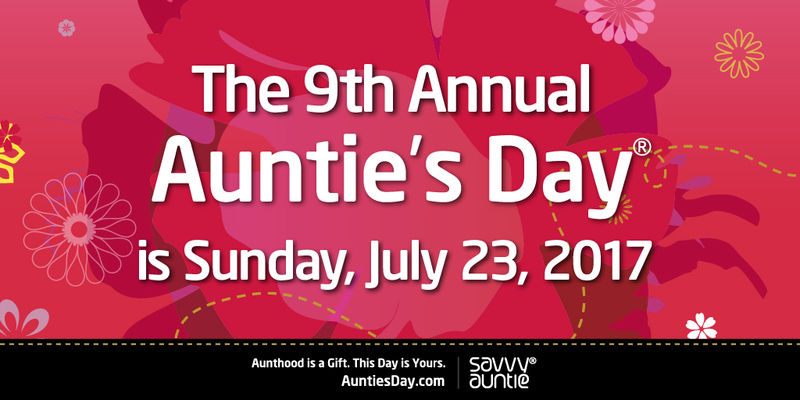 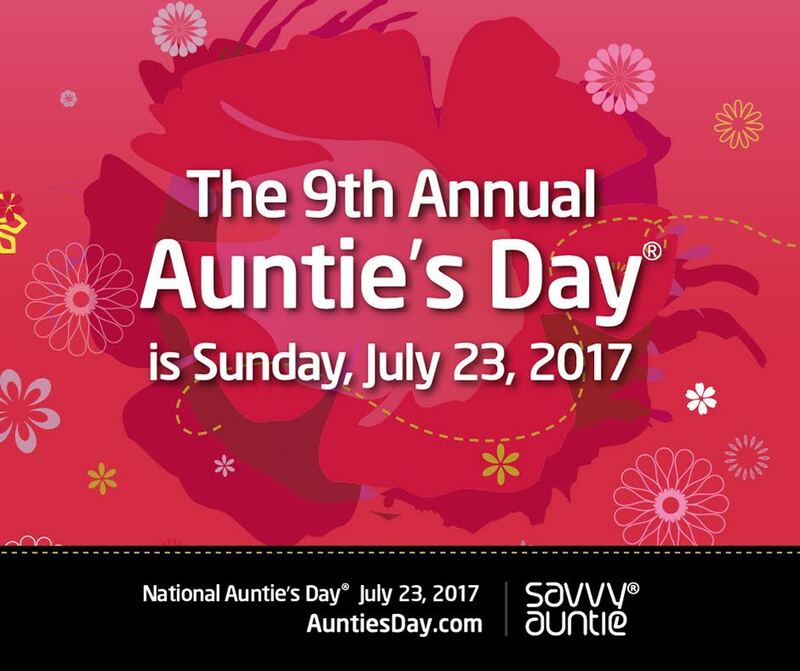 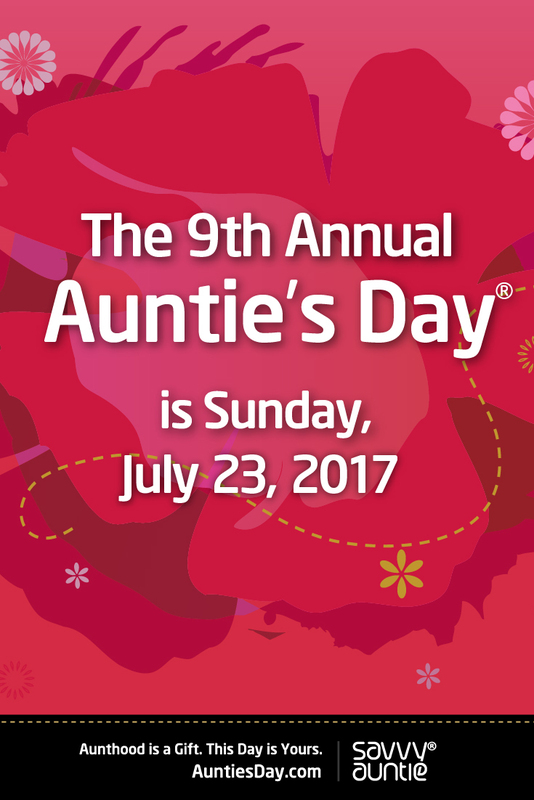 Happy 9th Annual Auntie's Day on Sunday, July 23, 2017! 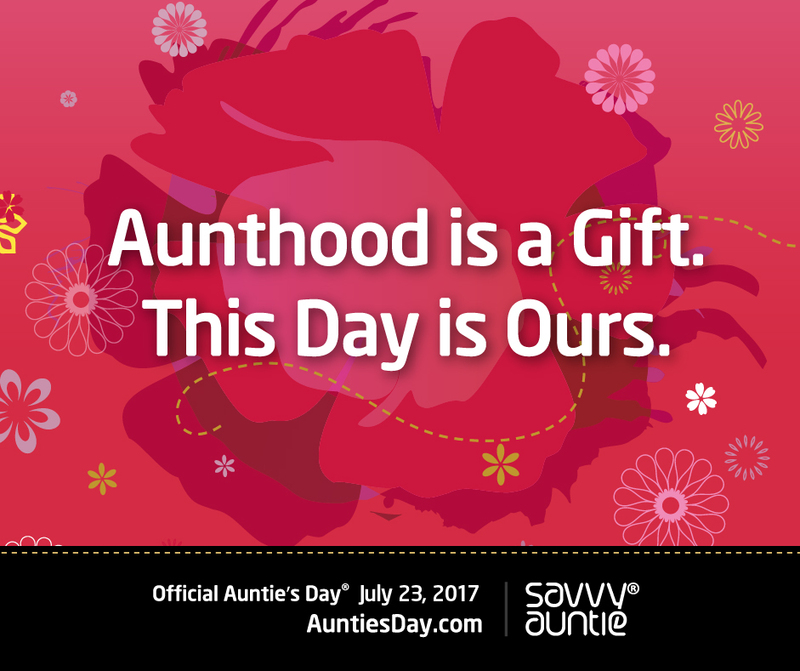 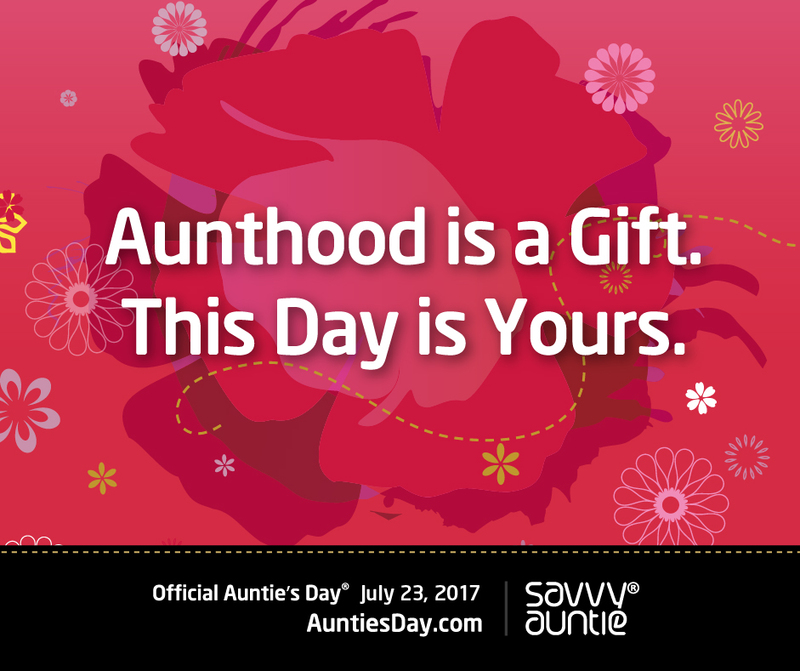 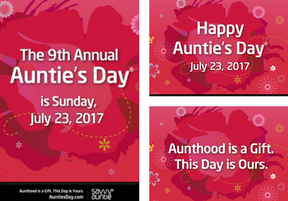 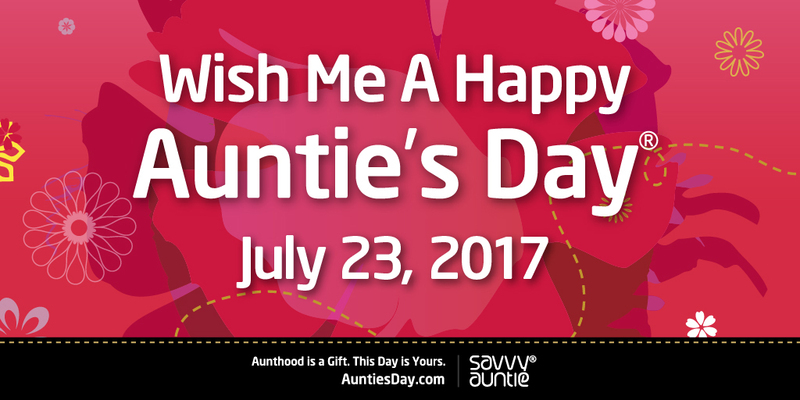 Share these Auntie's Day Social Media Posters and eCards on Facebook, Twitter, Instagram and Pinterest with #AuntiesDay17! 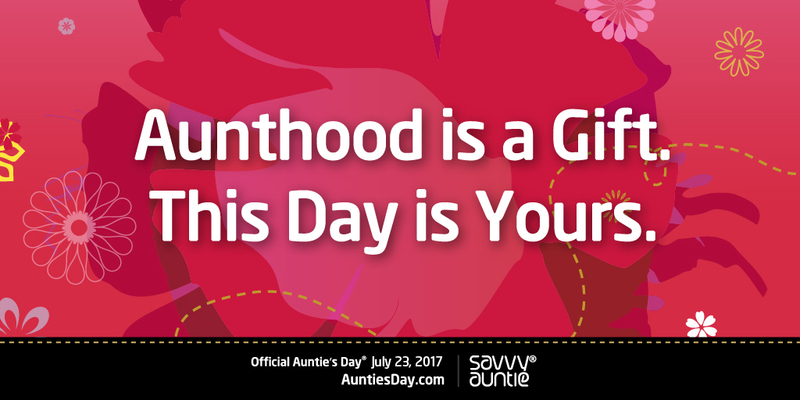 And please tag @SavvyAuntie and/or #SavvyAuntie!